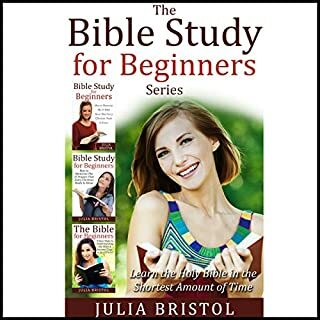 The fastest way to learn the Bible, guaranteed. 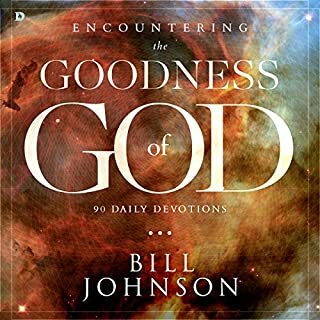 Here is a preview of what you will learn: how Important it is for Christians to set a block of their time with God each day. 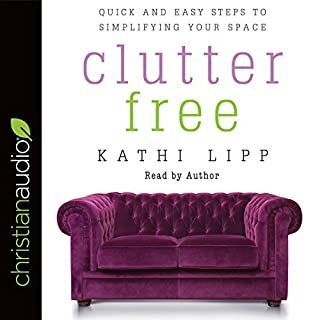 If you've ever wished you could clear out your clutter, simplify your space, and take back your life, Kathi Lipp's new book has just the solutions you need. 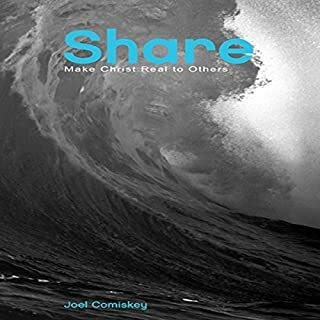 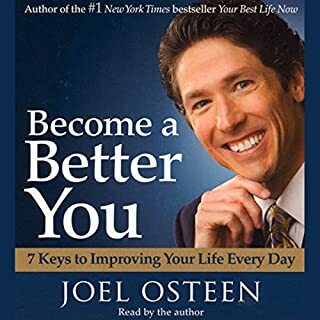 Building off the success of her Get Yourself Organized Project, this book will provide even more ideas for getting your life and your stuff under control. 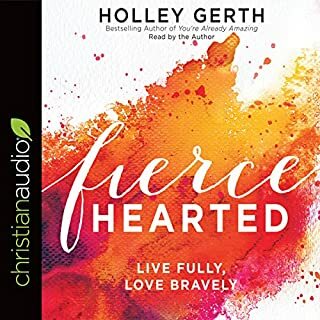 As you try out the many easy, doable solutions that helped Kathi win her battle with clutter, you'll begin to understand why you hold on to the things you do, eliminate what's crowding out real life, and make room for the life of true abundance God wants for you. 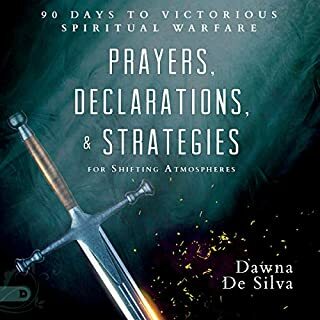 Stop worrying about how to pray, and just start praying! 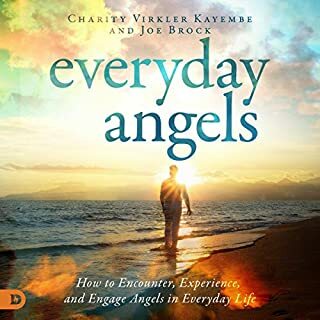 This audiobook reveals one simple truth: that you already know how to pray! 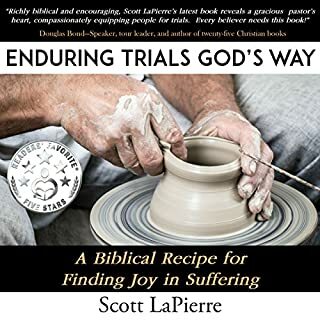 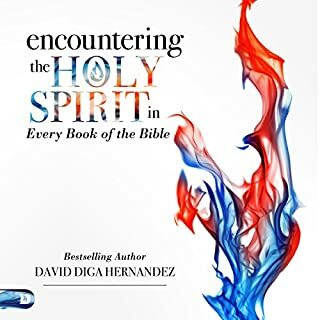 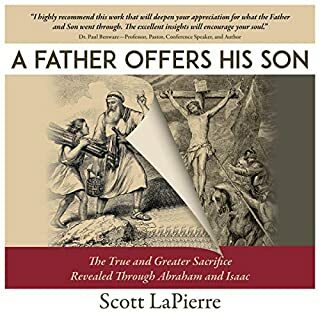 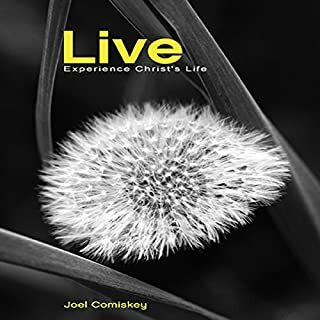 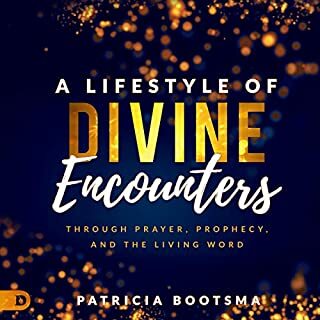 Once you discover that you know how to pray as revealed in this audiobook, you will also discover that you already know what to pray for and how to see more answers to your prayers. 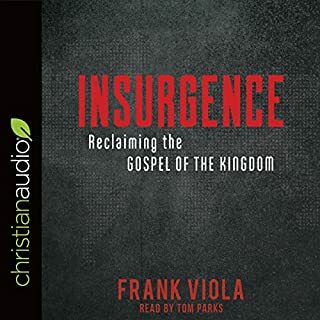 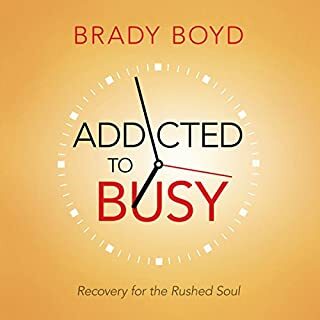 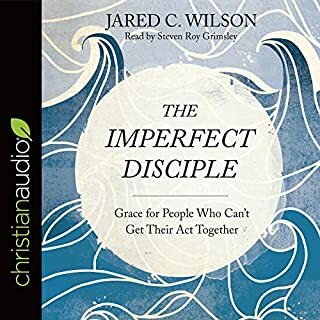 Listen to this audiobook and find the freedom and power in your prayer life you have always longed for. 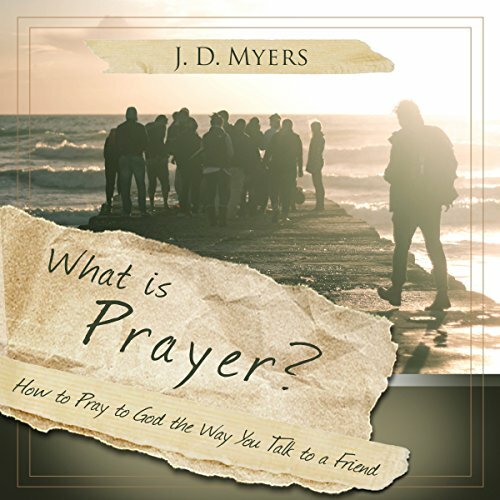 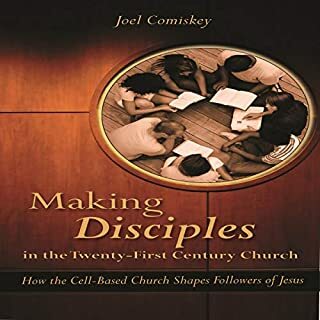 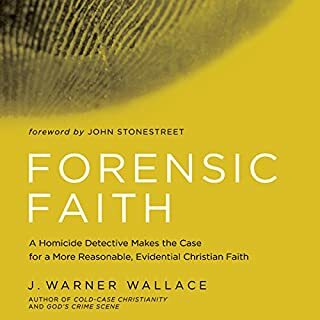 This audiobook is volume one in the Christian Questions book series by J. D. Myers, in which everyday questions from Christians are given down-to-earth answers from author and Bible teacher Jeremy Myers.